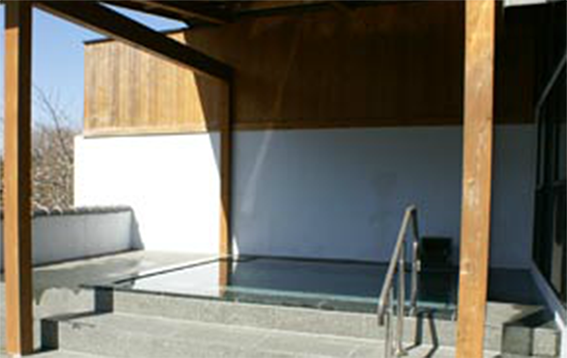 It is a day-trip hot spring facility utilizing the deep water of “Mt. Fuji” “vanadium water”. Those who have tattoos are only available on weekdays. On Saturdays and Sundays, public holidays, holidays such as golden week and summer vacation, the onsen cannot be used. Please be sure to check the Japanese calendar before using. “Vanadium water” containing abundant variety of minerals is delicious soft water even when drinking. 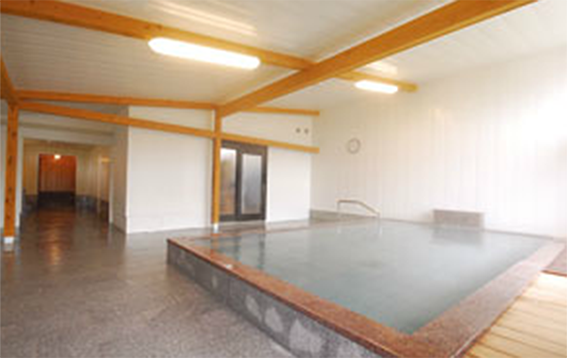 Enter the vanadium hot spring, and refresh after bathing by drinking the vanadium water. All cuisine in the dining room also use the vanadium water. Vanadium water can be purchased for 1 liter 30yen. Since there are times when there are lines in the washroom when crowded.